Article first published as Blu-ray Review: Produced by George Martin on Blogcritics. 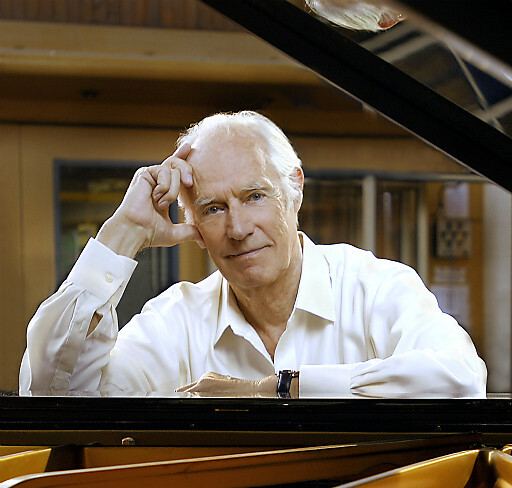 One of the few record producers who can genuinely be considered a household name, a documentary about the life and career Sir George Martin has been long overdue. 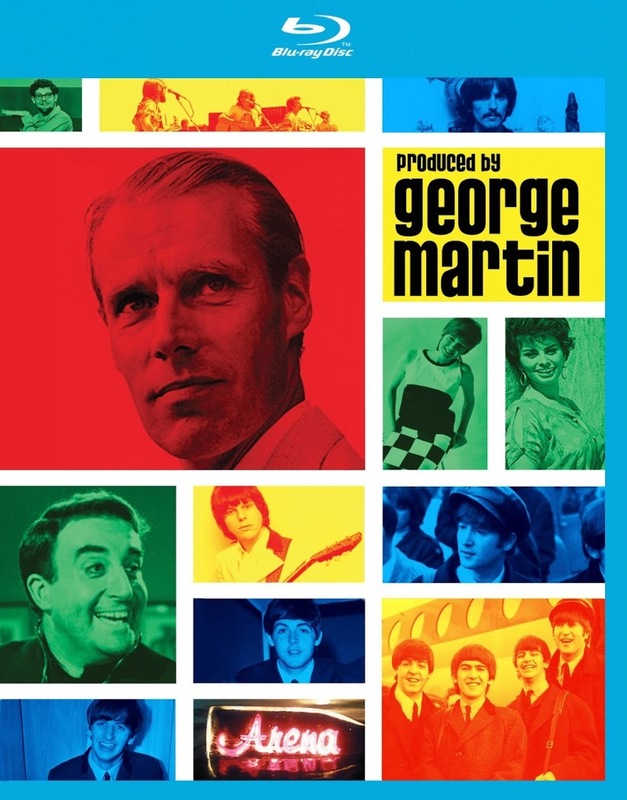 Filmed, produced, and directed by Francis Hanly, Produced by George Martin is precisely that. A good portion of its 86 minute running time is devoted to Martin’s famed production work with The Beatles. But by spending time detailing his pre- and post-Beatles work, Hanly provides a breezy, informative overview that allows viewers to appreciate the startling stylistic variety of Martin’s clients.